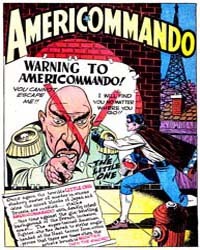 Description: In late 1942, Fawcett added Hopalong Cassidy to the cast of their popular title Master Comics starring Captain Marvel, Jr. Hoppy began in issue 33 and continued through issue 49 dated April, 1944. 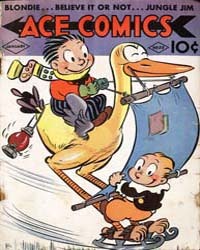 In January 1943, Fawcett published the first Hopalong Cassidy comic. 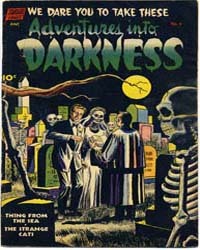 It then continued uninterrupted until #85 in late 1953. 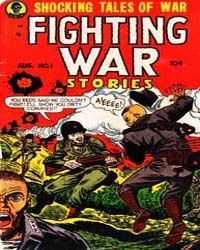 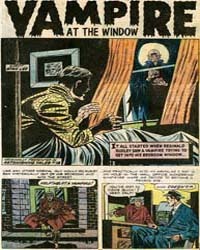 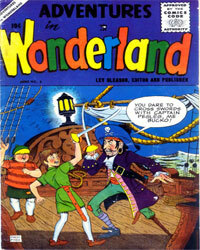 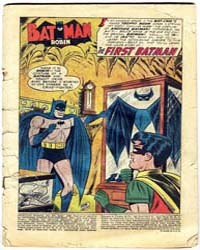 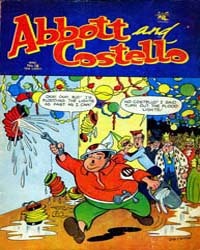 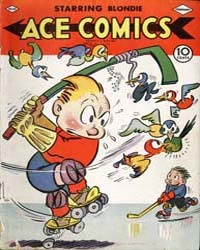 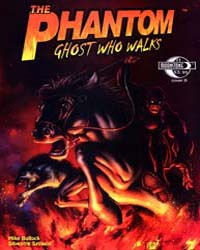 At that point Fawcett left the comic business, but Hoppy was popular enough to be picked up by National Periodical Publications (commonly known as DC Comics) the most important comics company of the time, starting with issue #86 in early 1954 and continuing through issue #135 in 1959. 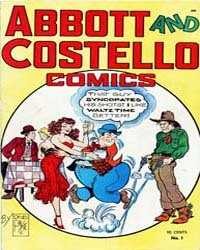 Hoppy also appeared in Fawcett's Real Western Hero issues 70 through 75 (late 1948 and early '49) along with Tom Mix, Monte Hale and others. 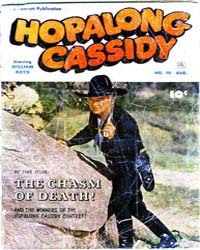 Bob Overstreet's Comic Book Price Guide lists Hopalong Cassidy #1 as the second most valuable of all western comics (the most valuable western comic is Gene Autry #1).